Harry Potter Marathon + Rereadathon + GIVEAWAYS! I plan on making 2015 a golden year for this blog with more events, readathons, and giveaways! 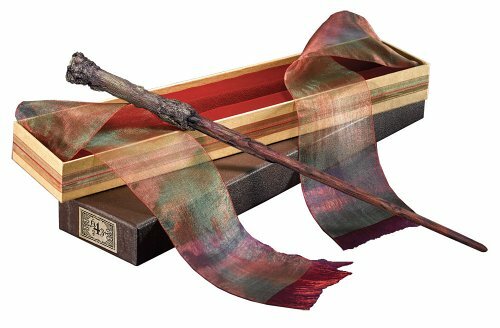 For my first ever event here on The Book's Buzz, I will be hosting a Harry Potter Marathon + Rereadathon. I know a bunch of you have read Harry Potter, but what about the ones who haven't (Yes, I'm one of them)? I think this event is a great opportunity to start the series and perhaps reread it if you've been aching to get back into the world of J.K. Rowling. 1. You must only join this event if you plan on rereading the series or starting the series. It's just a great way to fish out the people who really want to join in on the fun and those who are just here for the giveaway. Giveaways will be allowed for everyone to join in. And even if you don't join sign up, you will still have access to the Harry Potter giveaways. 2. Sign ups close on February 15th. Exactly one day before the reading of the books begin! 3. This event will be from February 16th - March 23rd, which leaves a total of a few weeks to obtain and collect the series before we begin. I made sure to make the length of these discussions long enough for all of us to finish each book on time according to the number of pages it takes me to read some of these lengthy books! 6. If you have any questions please don't hesitate to email me at: marine5aang@hotmail.com! There will be a total of 2 giveaways- one for INTL and one for US. I want to do this to keep things fair because I know how some of you guys live so far away. LOL omgerd Idk how I'm going to pay for these shipping prices, but yeahhh :D The first giveaway will be hosted as this post goes up and the second giveaway will be posted when the discussion post for the fourth book in the series (Harry Potter and the Goblet of Fire) goes up! The second giveaway will signify the midpoint of our success through the series. ALL WINNERS WILL BE PICKED WHEN THE EVENT HAS ENDED.. so that would be March 23rd. 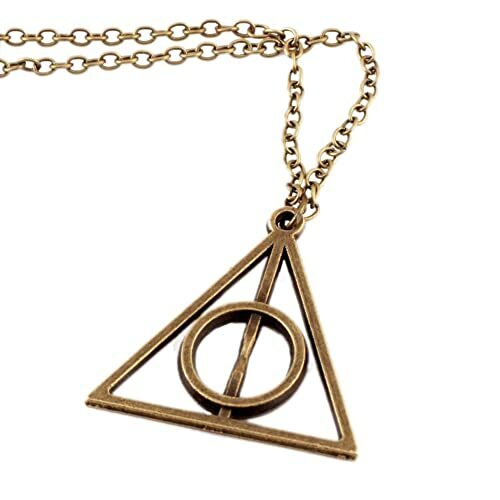 For the first giveaway I will be giving away a.... HIP MALL DEATHLY HALLOWS METAL GOLD NECKLACE PENDANT FROM THE HARRY POTTER MOVIE + A HARRY POTTER 14 INCH COLLECTIBLE WAND! Making a total for a $50 value prize! THIS GIVEAWAY IS ONLY FOR THE U.S. SIGN UP AND STAYED TUNED FOR THE GIVEAWAY FOR THE INTERNATIONAL! If you have any questions on the giveaway or the event in general, please don't hesitate to ask me in the comments section below. If it is too much to post a comment, the email me at: marine5aang@hotmail.com. Also this is my first ever event on The Book's Buzz. Nothing is perfect the first time so I'm trying this out to see how I can do better and greater events in the future! If something does go wrong, I will try my absolute hardest to fix it. Please spread the word because the more participants, the better this event is going to turn out! It's so cool when you find someone who hasn't read it and is about to.. I recently re-read it like a week ago I finished..I was live tweeting while reading the last 50 something pages of Deathly Hallows..
LOL yes it would be cool to read a long with someone who's already had experience with the series. I know I'm going to love the series too! OMG AND ISN'T THE THRONE OF GLASS SERIES AMAZING??? haha the fourth books is called The Queen of Shadows! Omgsh, Alex!! I am so excited for you to read the Harry Potter series!! The first couple of books are really young and light, but I think when you get to Goblet of Fire, it will get a little heavier with more feels and "aha" moments when you get explanations to things JK Rowling wrote about that made you scratch your head and wonder. The characters will become your friends. You will wish there was a real Hogwarts. You will wonder if we are all just Muggles and if this wonderful world of magic really does exist. Oh yes, and The Deathly Hallows made me cry more times than I've ever cried from a book. Be prepared for a feeling of emptiness and sorrow when you complete the series. Yay! I'm so excited to see what you think!! I just re-read the series around Christmas. I love going back to HP because it feels like home! Oooh this sounds pretty amazeballs! I haven't read HP in aaagees! I'm going to bookmark this post and check my diary to see how full my blogging and university schedule is for the next two months! Great you're hosting something like this though! I remember you mentioning this in your New Year Resolution! I actually watched the movies first and then read the books..Though I kinda feel bad a bit, I'm really glad, because the movies painted such a beautiful picture of the world and the characters!! That's awesome that you remember haha. Muscle memory maybe lol? Of course! I know I'm gonna enjoy it. It's going to be fabulous- booktalks, discussions, giveaways and everything! ray ban factory store suddenly woke up ray ban factory store still holding the cheap, ah scream, release cheap discount ray ban sunglasses covered ray ban factory store his eyes. cheap are tightly against the arms, back after a sudden withdrawal suddenly let loose he lost to rely on, hula soon fell to the ground, ray ban outlet store sore, good retribution. Muffled ray ban factory store bang, cheap forehead was stroked a cement floor.